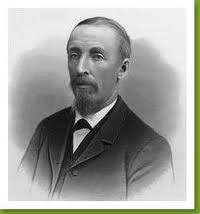 Thomas H White (1836 – 1914) was an inventor and pioneer of sewing machines which were sold under the New England Brand and later White brand. In 1858, Thomas White founded the White Manufacturing Company to manufacture and sell sewing machine and components. The company was renamed as White Sewing Machine Company in 1876. In 1894 , his son Rollin Henry White (1872 – 1962) joined the company and was interested in horseless carriages and automobiles. 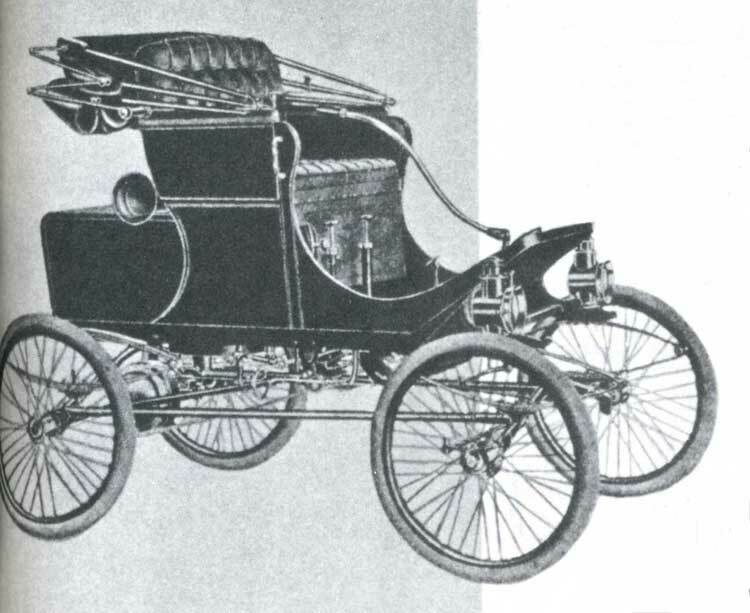 In 1898 , he bought a Locomobile steam car and went about improving the reliability of its boiler. In 1898 he invented a flash boiler suitable for automobiles. The flash boiler had coiled water tubes and had the advantage of reducing the starting time of a steam car from the traditional 20+ min to less than 10 min. He had also used the compound steam engine with high pressure and low pressure cylinders. A condenser in the front recycled the exhausted steam back to the water tank as water, thus increasing the range. Watch Jay Leno start and drive a 1907, 30 hp White Steamer here. 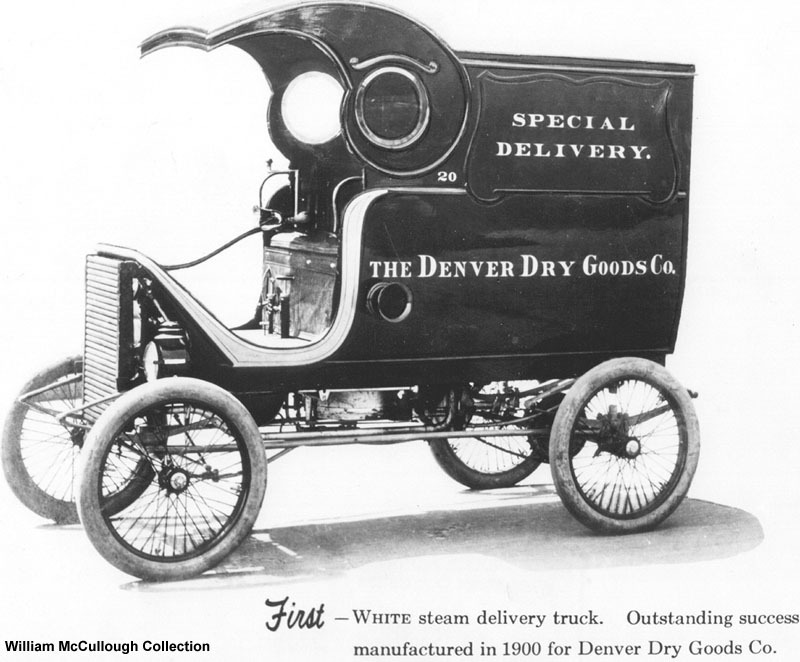 In 1900, they made the first steam car with the flash boiler. Rollin white developed variants with his steam engine including trucks. 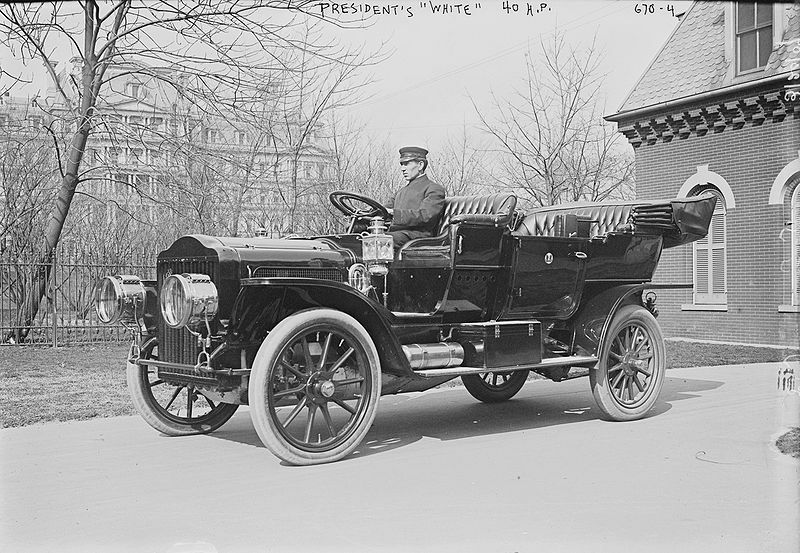 A 1900 White steam car and truck. White entered in to racing and in 1905 , a White Racer named “Whistling Billy” set the land speed record of 74 mph. In 1906 the company was renamed as White Motor Car co.
By 1910, realising the mass adoption of internal combustion engine, they moved to manufacture of Gasoline engine trucks. White trucks were famous for their quality and were in demand from all over the world including for military purposes. White Motor Car Company consolidated its leadership in the truck segment by acquiring a lot of truck companies. In 1951 they acquired Sterling Motor Truck Company; in 1953 they acquired Autocar Company; in 1957 they acquired REO Car Company and in 1958 they acquiredDiamond T Motor Car company. In 1976 they merged Diamond T and REO to form the Diamond Reo Truck company. White Motor Car company with all its subsidiaries were taken over byVolvo Trucks in 1981 and the brand slowly disappeared after that.